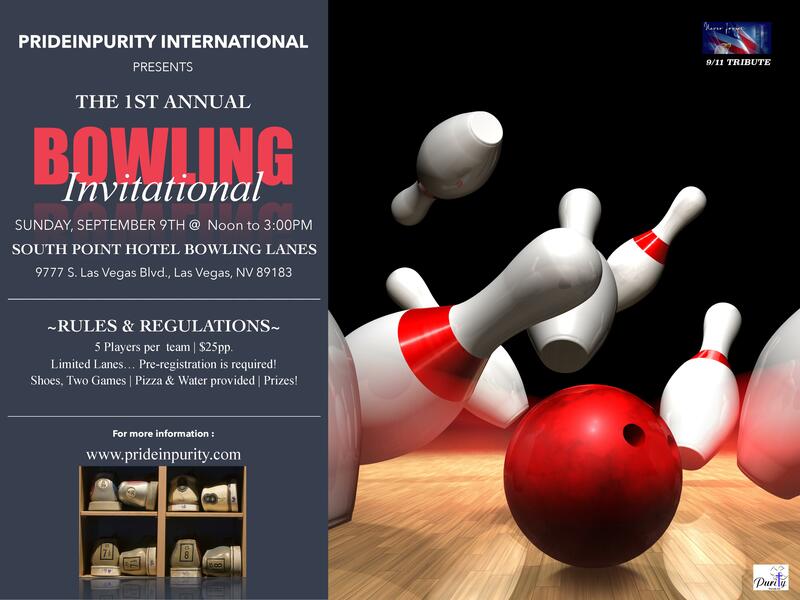 Prideinpurity is planning our 2018 Fall “Bowling Invitational” Fundraising Event! The invitational will be held at the South Point Bowling Lanes… We are looking for 35 people to sponsor teams of five, that will represent your family, church, business, or organization. $25pp. will include shoes, two games, two slices of pizza and a bottle of water. Our goal is to have a competitive/fun game with family and friends! Get your teams together and wear your team shirts! Prizes will consist of: Best team, worst team, and highest individual game and best shirts! Tie scores will have a single ball-bowl off! Fun is certain to be had by all, but first, save the date, Sunday, September 9th at noon to 3pm, and then, reply to prideinpurity@gmail.com if you wish to be a team captain of a team of five. Finally, as always, thank you for your considerations… We are only allotted 35 lanes, so reply as soon as possible and send your donation via Pay Pal @ http://www.prideinpurity.com/donate/ no later than July 30, 2018. 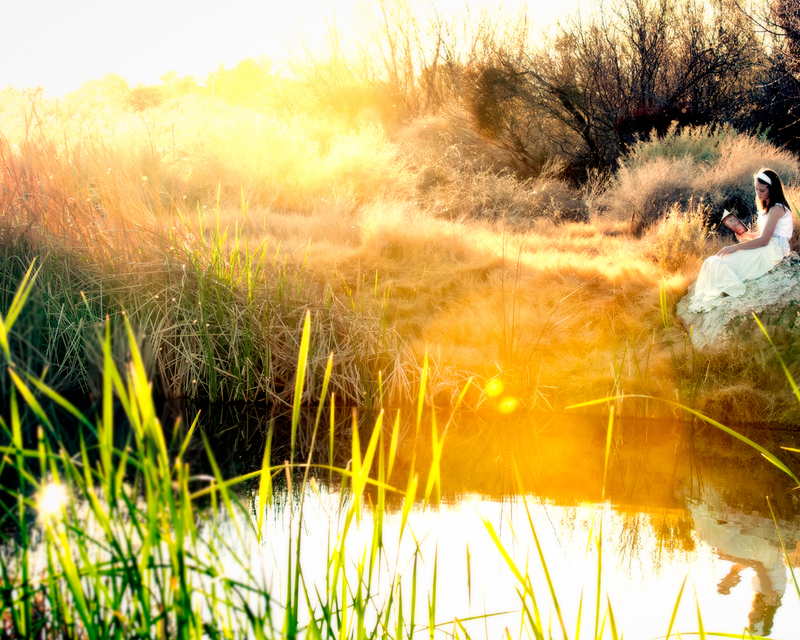 *This is a Prideinpurity fundraiser, and your donations are tax-deductible!